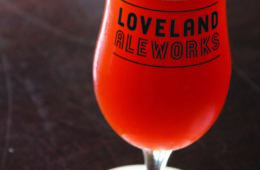 The Valentine town is sweet on craft beer. 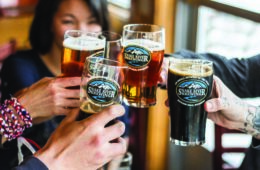 Here are its three hottest breweries. 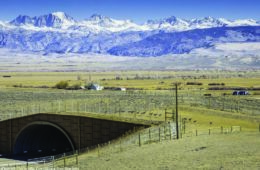 Simple wildlife crossings can save human and animal lives. Celebrate wild places with a road trip that takes in gems that have been protected thanks to longstanding public lands legislation. 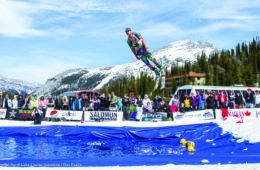 For 90 years skiers have attempted to skim 110 feet across the pond at Banff sunshine—it’s all about your style. 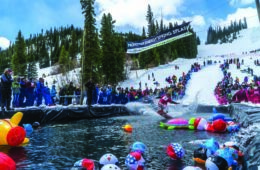 Winter Park celebrates 50 years of getting soaked.